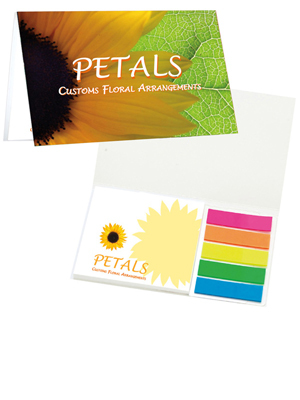 5 colors) and a 3" x 3", 25 sheet adhesive notepad with white paper. Shipping: Click here for shipping weights. Catalog quantities ship in only 7-working-days! 2-day service at ground rates. BIC Air Express 1 Day Air. Since BIC Sticky Note products are heavy, click here for complete shipping information.